Origin Hotels in Marrakech is growing its business and manages now 5 Riads in the Medina of Marrakech. 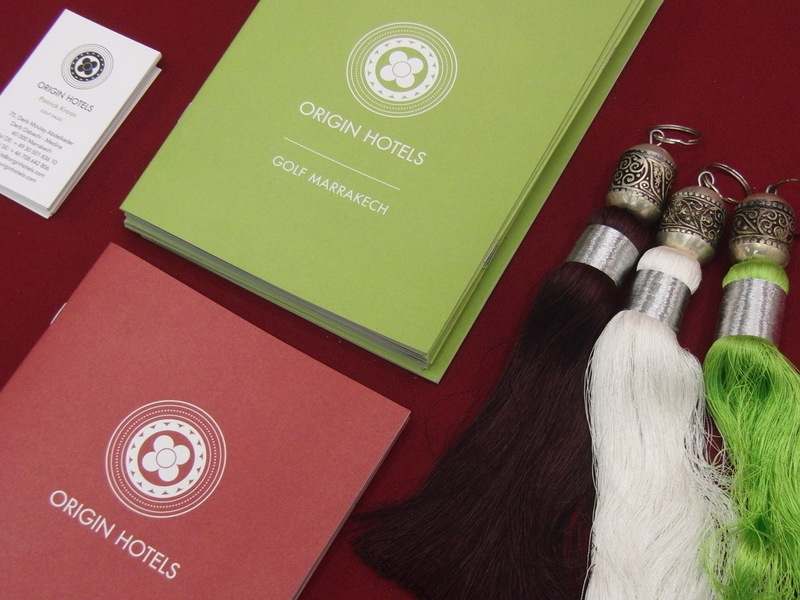 For more than a year TGM is helping Origin Hotels to develop and sell their golf product. This year the company exhibited for the first time at the International Golf Travel Market, the most important trade show in golf tourism. TGM represented Origin Hotels in the meetings with tour operators from many different countries and endless networking opportunities at Lake Como in Italy. 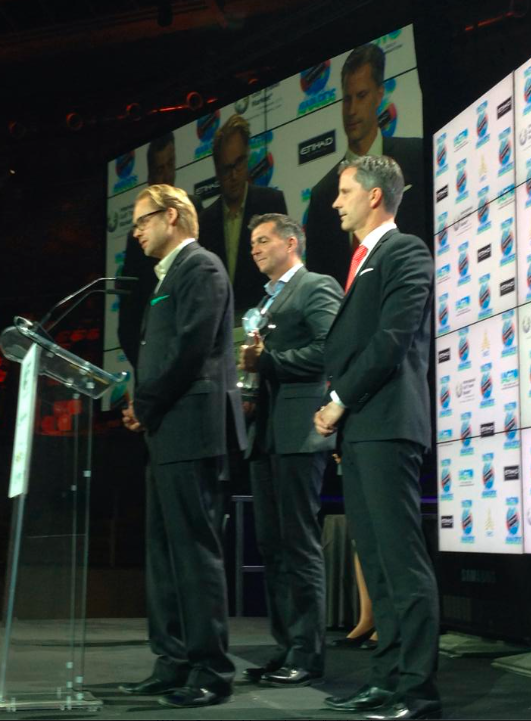 Origin Hotels also became a member of IAGTO (the International Association of Golf Tour Operators). This entry was posted in Allgemein, Clients, Golf Tourism and tagged clients, golf, golf tourism, IGTM, True Golf Marketing on 6. November 2014 by pkroos.